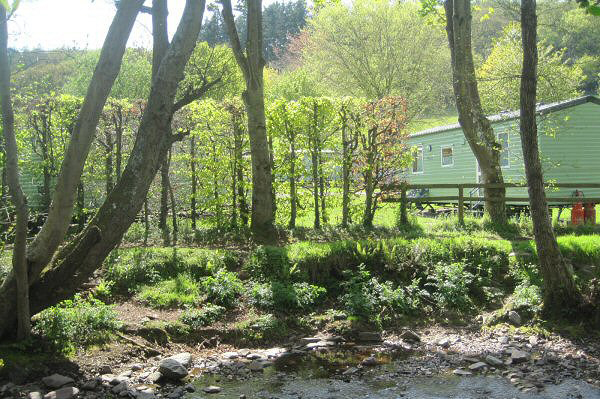 Porlock Caravan Park is a delightful, multi award winning park for those who want a relaxing, quiet family holiday. 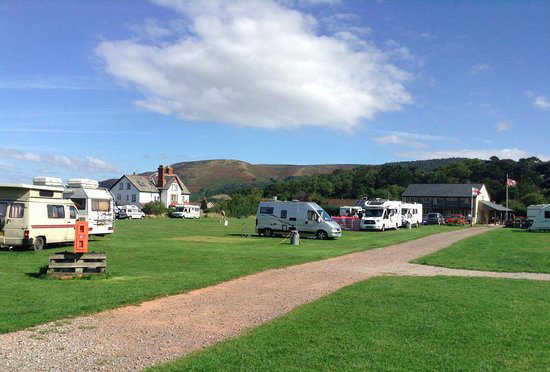 Situated in the quaint village of Porlock we have all local amenities on our doorstep. Situated at the top of the beautiful Horner valley. 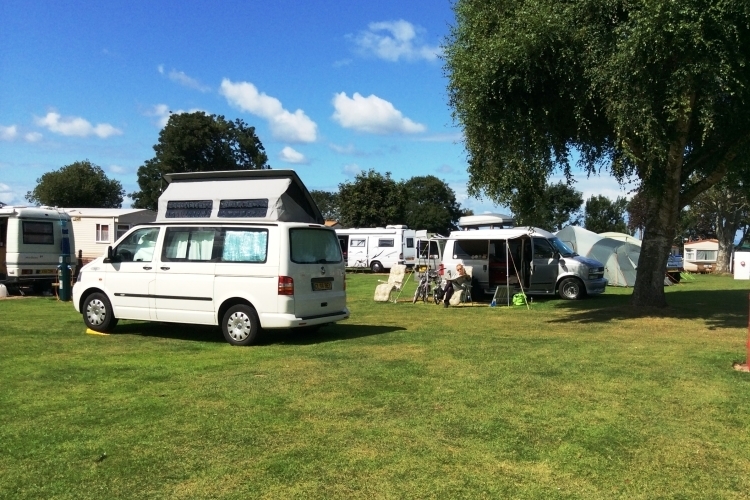 A quiet, sheltered, level site beside the Horner Water. 2.5 miles from Porlock. 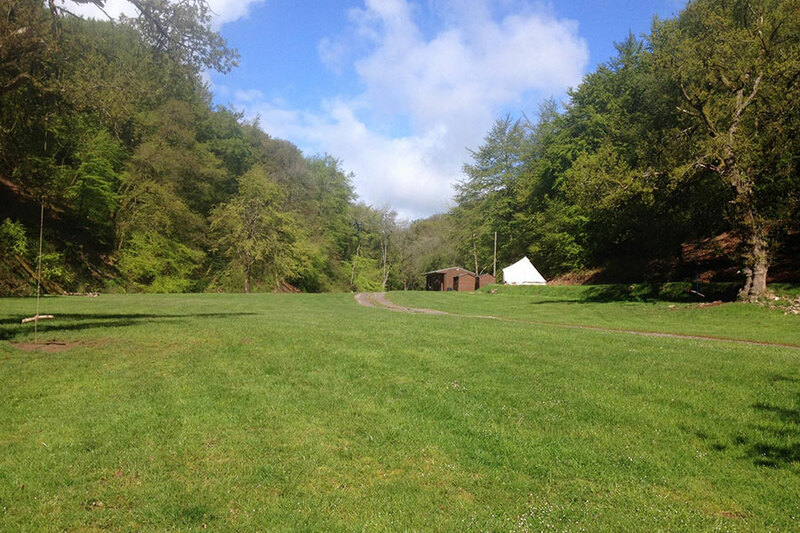 Family site with hot water and showers, toilets, washing up facilities, laundry room, hairdryer and shaving points, freezer, mains water.